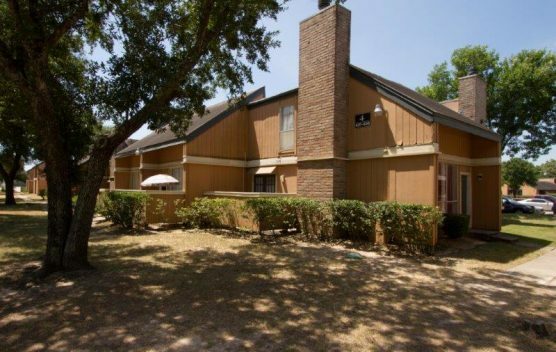 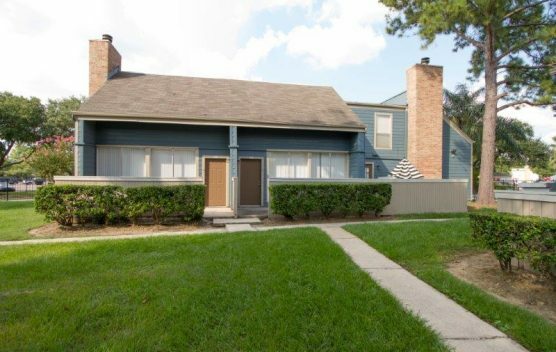 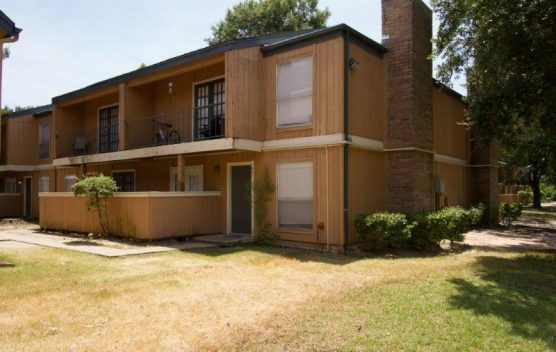 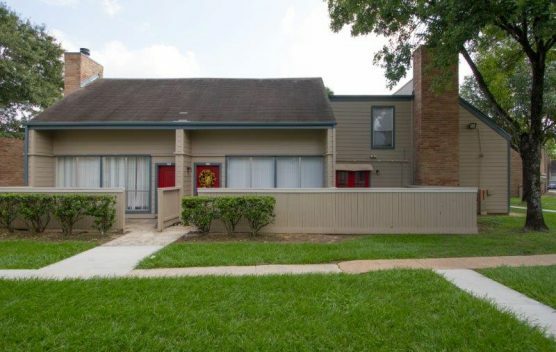 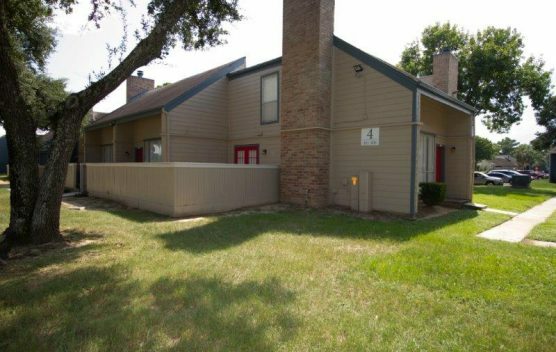 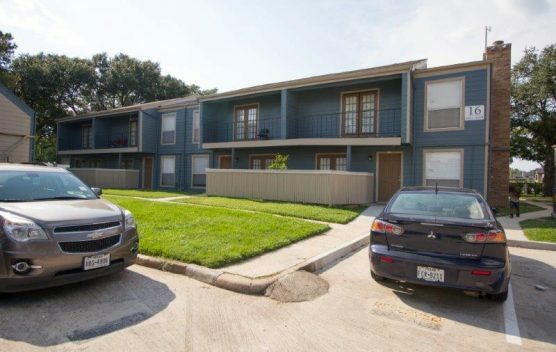 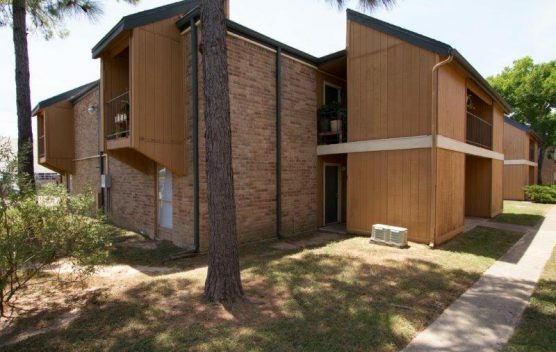 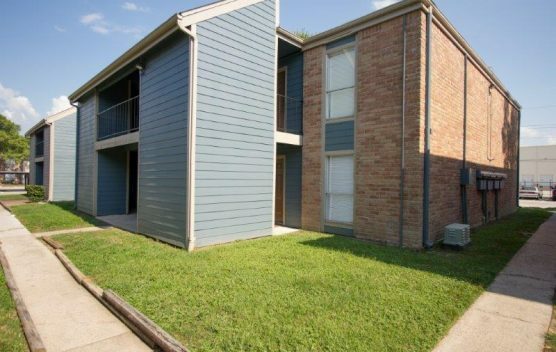 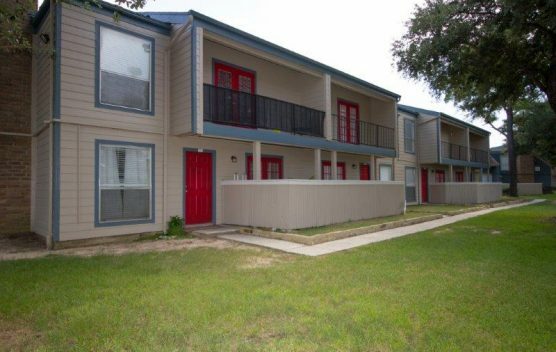 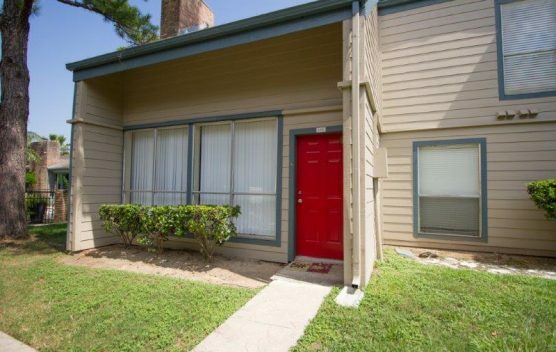 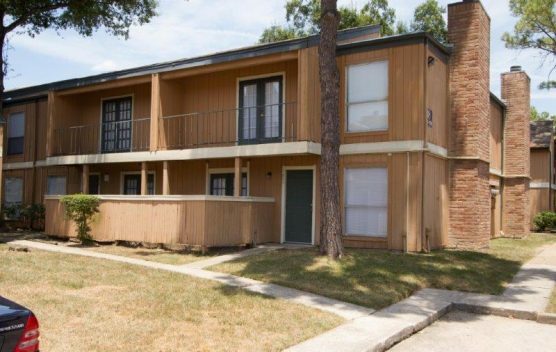 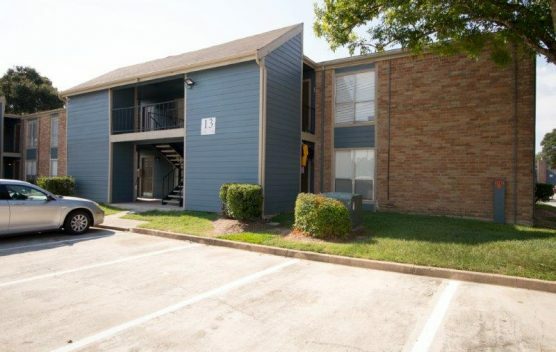 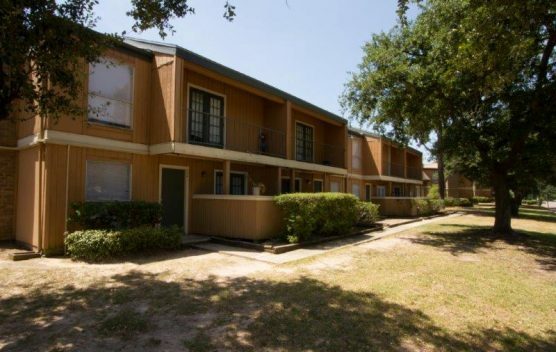 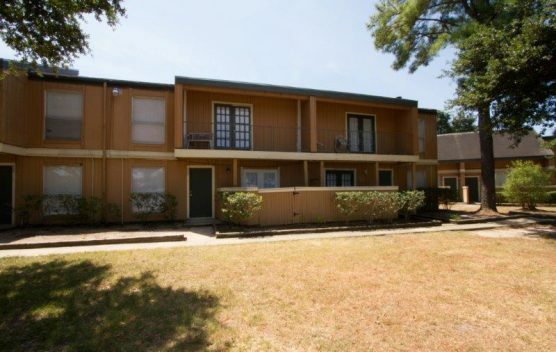 Carriage Place Apartments are located in North Houston, mid-way between City Center and the master-planned community of The Woodlands. 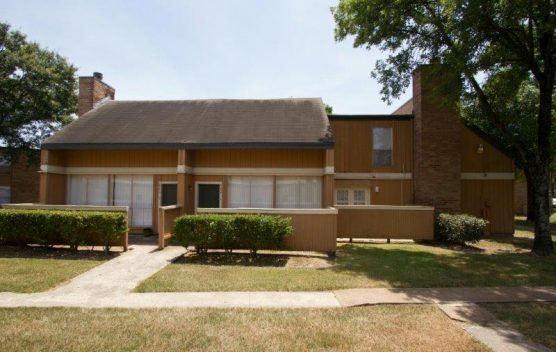 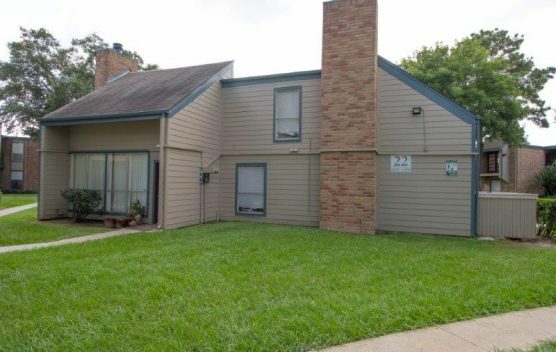 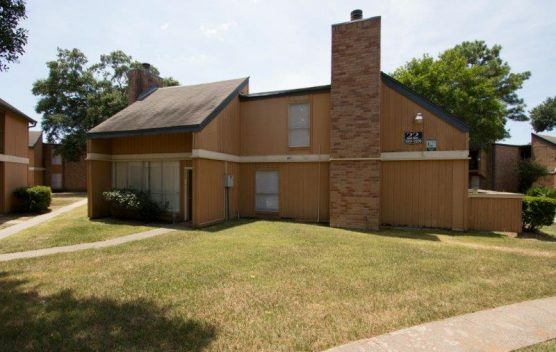 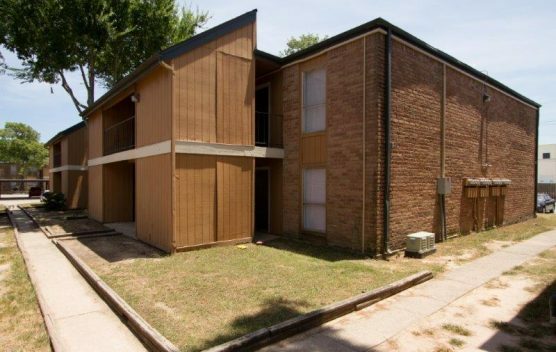 The property was in a state of significant disrepair, needing enhancements to the exterior to correct deferred maintenance and improve curb appeal. 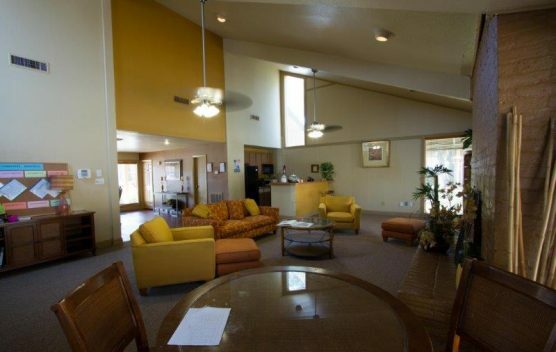 The interiors were very dated and in disrepair. 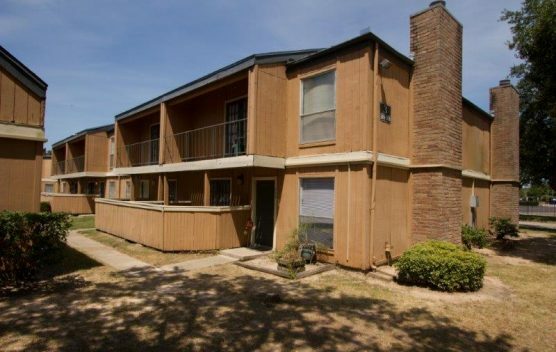 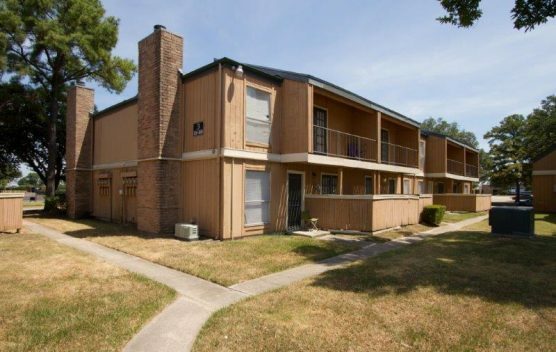 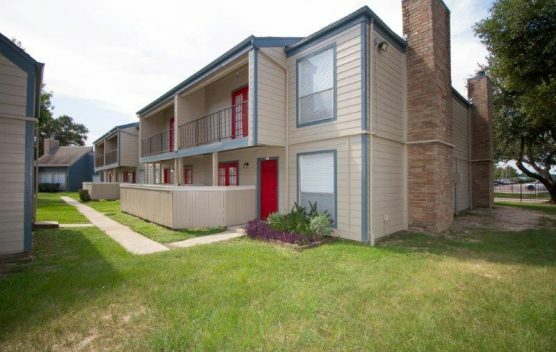 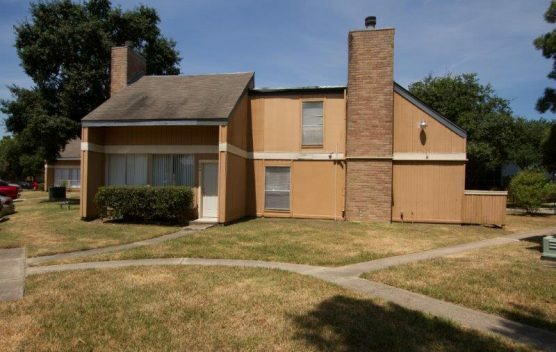 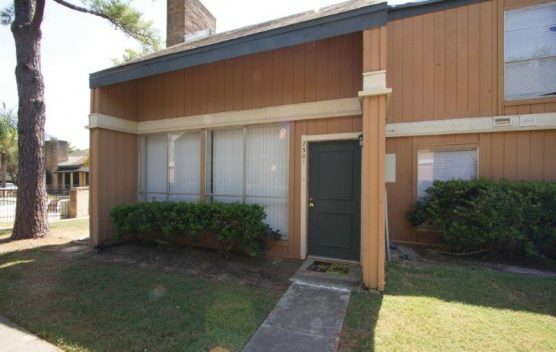 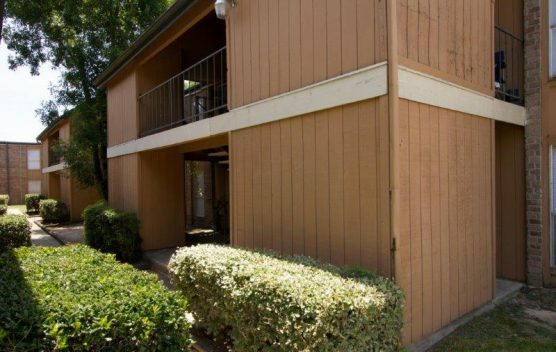 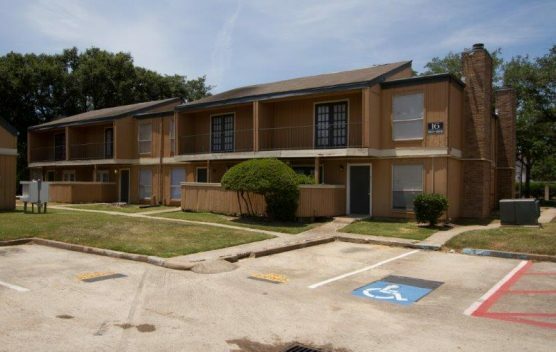 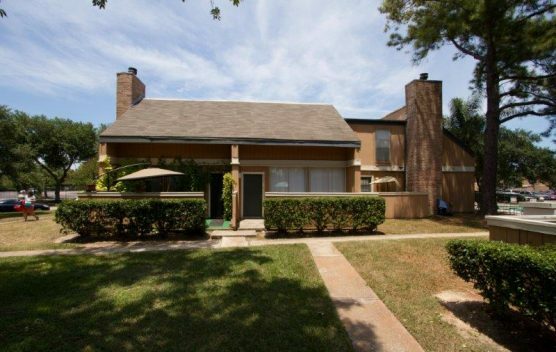 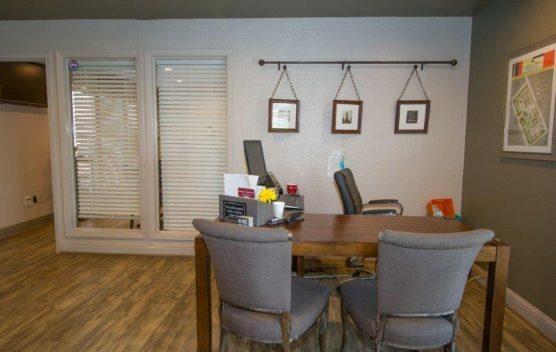 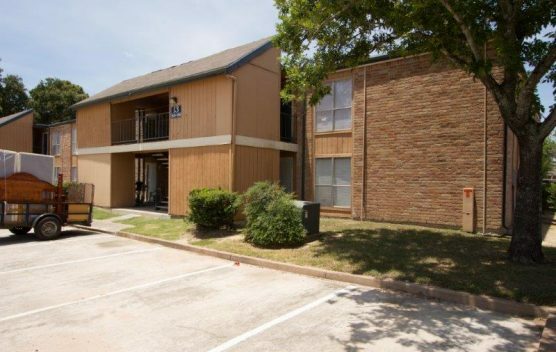 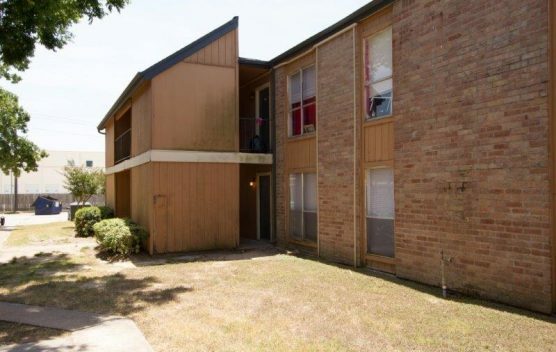 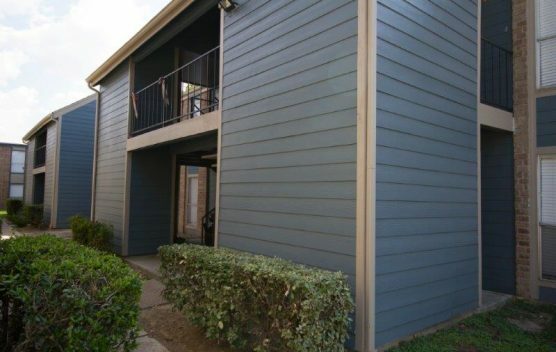 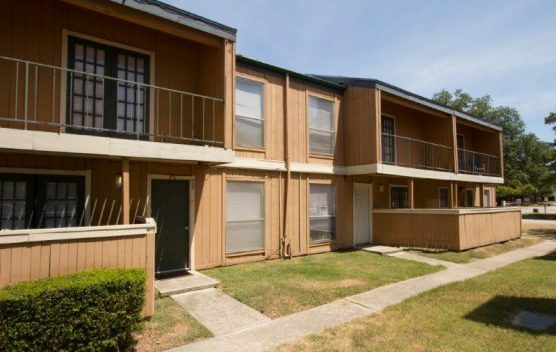 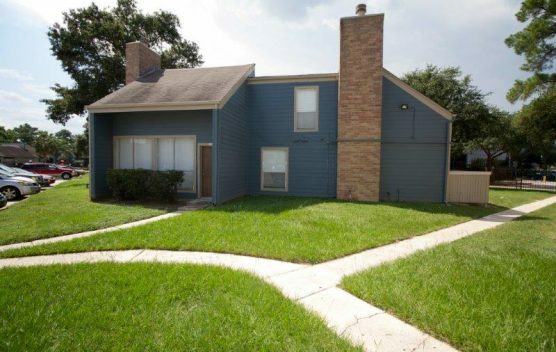 Immediately upon acquisition we commenced exterior renovations and simultaneously began renovating the unit interiors. 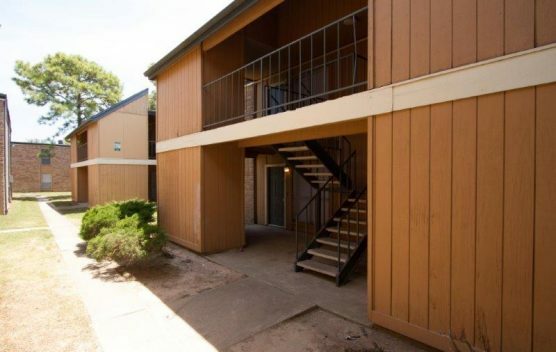 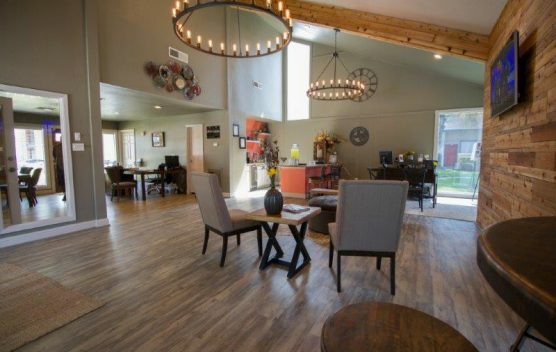 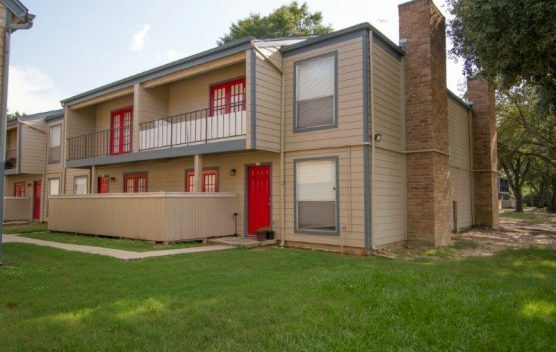 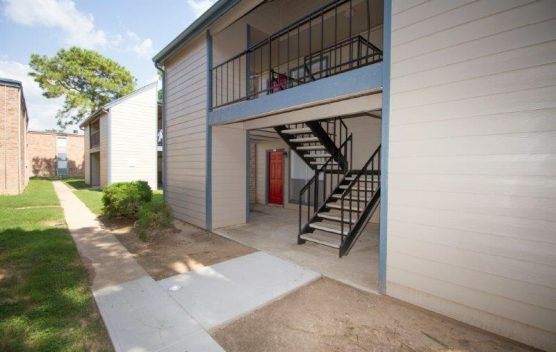 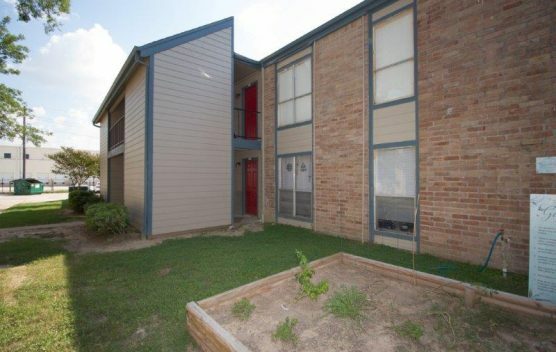 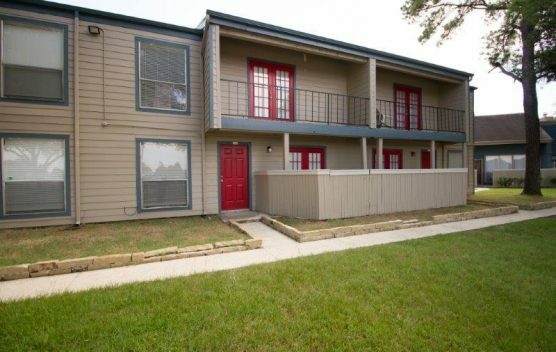 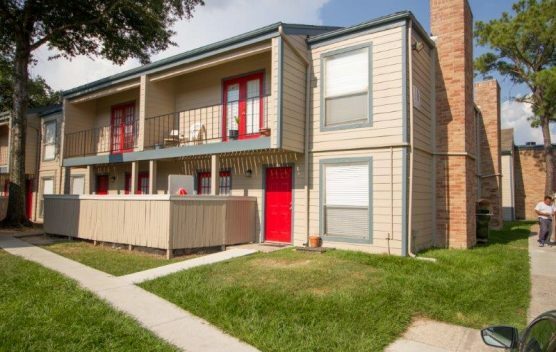 Nearly $10,000 per unit was invested in the property’s renovation. 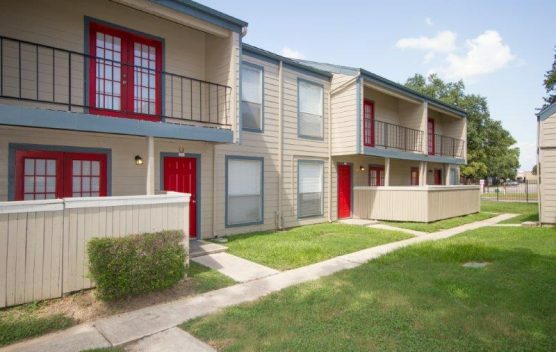 Praxis re-positioned the property from class C to class B- and allowed rents to rise to the level of surrounding competition in the first year, roughly 37% higher than in-place rents at the time of acquisition. 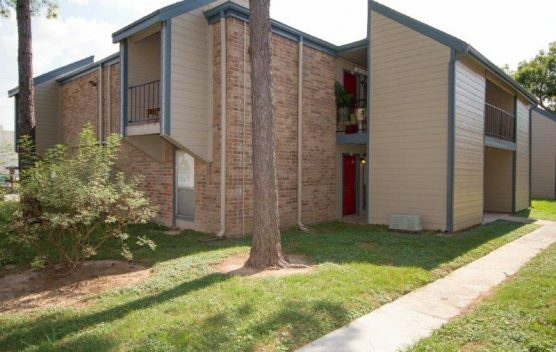 Net Operating Income rose 62% in the first year as higher rents and improved collections drove the bottom line.